This is a bath that is imported over from Australia. 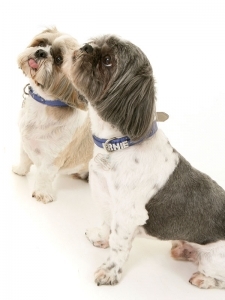 It is ideal for getting deep into the coat of your dog and it will massage the dog’s skin. You can bring your dog in to us for as many baths as they need in between grooms so your dog will stay fresh and clean at all times. 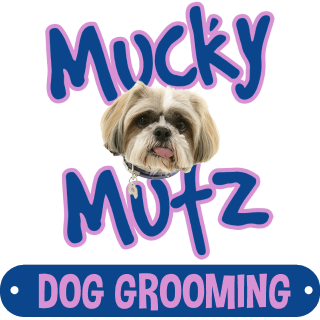 I can also offer more services like trim their faces, their paws and even their sanitary areas. Once we have bathed your dog, we use a high powered blaster to blow out undercoats. This will help to reduce the amount the dog moults. It is a known fact that all dogs can get fleas. It can be prevented but if you notice that this has happened then bring your dog to us and we can bath them. We will use a flea shampoo to help reduce the amount of fleas they have. Please note that there will be a £5.00 surcharge for any dog that are covered in fleas to cover the increased costs of flea shampoo and products that are used to fumigate the salon/van. To avoid these costs, we do ask you to please carry out regular flea treatments and brush your dog at home. Even though I could try, I cannot undo 8 weeks of non-brushing in 2 hours. It is impossible. If you have a dog with allergies, it can be bathed in a special shampoo. This is so I do not irritate their skin even more. Please feel free to bring any shampoo with you that a vet may have prescribed, many dogs have malaseb shampoo.